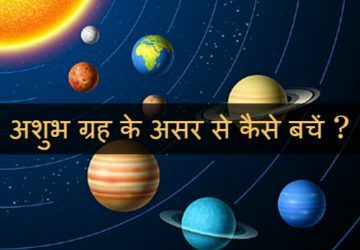 What is Rahu Kaal? What we should not do in Rahu Kaal? Rahu kaal is considered as ominous time to start a work. It gives bad results if any good step is taken. 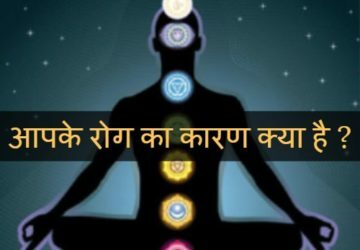 Some specific time period for few hours is considered as rahu kaal which occurs everyday. 1. 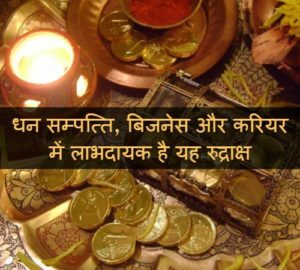 You should not start an auspicious work during rahu kaal, it will not be completed without any hurdles. 2. 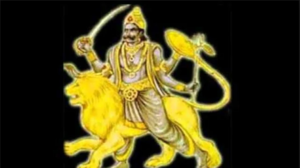 Yajna did in this time for auspicious planets gets obstructed by rahu. So, it will not give any result. 3. Don’t start a long journey during Rahu Kaal. 4. Don’t stop your work in Rahu kaal if you have started it before the rahu kaal. 5. 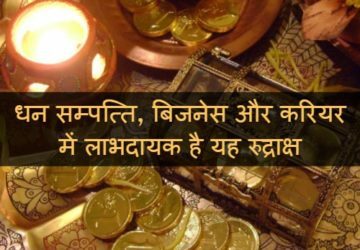 Don’t buy things vehicle, house, mobile, computer or any jewellery or any valuable things in rahu kaal. 6. If you buy valuable things, it will get stolen or it will stop working or it will get impaired. 7. Don’t start a new business during this time. 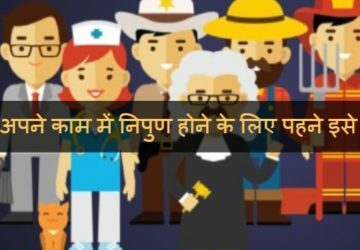 कैसे हुआ था भगवान शिव का जन्म ?